We're hiring! Check out our job listings below. Base Salary: $30,000 (contingent on minimum number of tables sold), plus the ability to earn commission above and beyond. 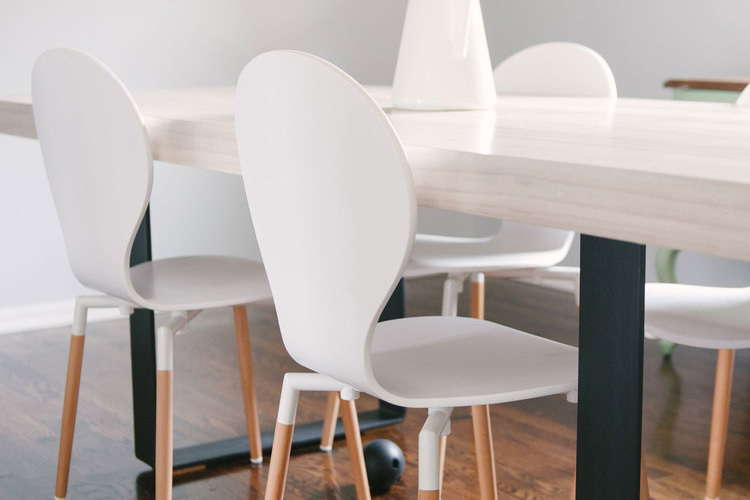 This person will build relationships with local and area interior designers in one of three regions: New York, Seattle, or Texas (headquarters are located in Central Minnesota). 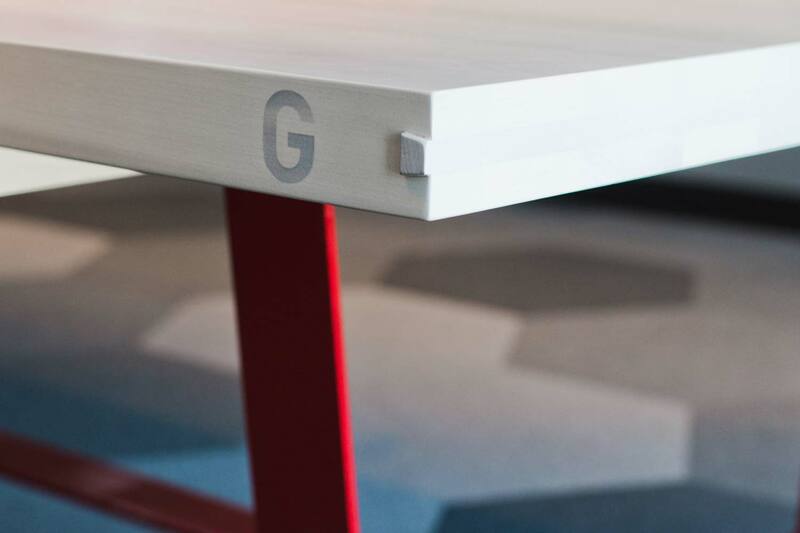 You will communicate the vision, ethos, and imagination of Gather Table Co. in your meetings with interior designers and similar clients. 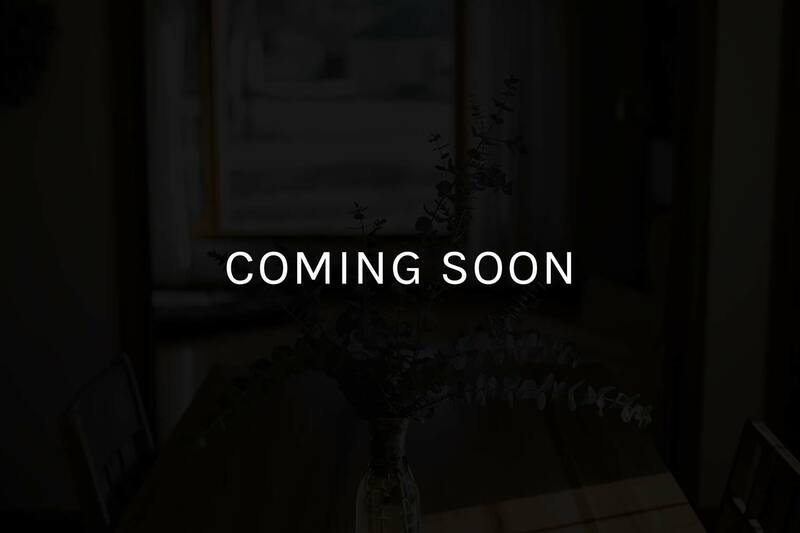 Connect with designers to describe the tables and visualize the possibilities for use in both workplace and residential settings. Seek out meetings with new designers and reconnect with designers with which you have already established a relationship. Help to plan events in the community to help others imagine the practical and creative possibilities for Gather tables, as well as to build friendships with those around you. You will have a playful sense of creativity and an imagination for how our tables could serve different groups in your community, continually thinking about new ways to bring exposure to our tables and our brand. You will also have a genuine care for people and for the beauty of a high-quality, handmade product. You must have a good general sense of interior design and be able to demonstrate that to others in design-related professions. 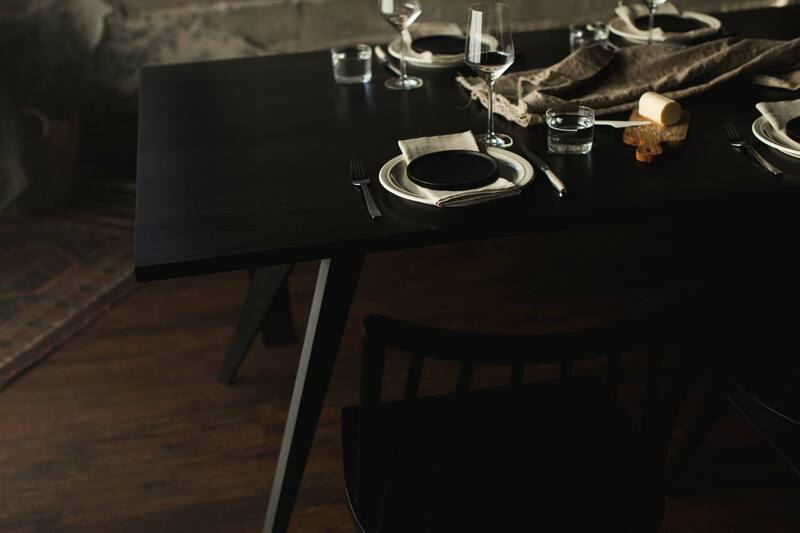 You will have an affinity for Gather Table Co.'s aesthetic and visual approaches. 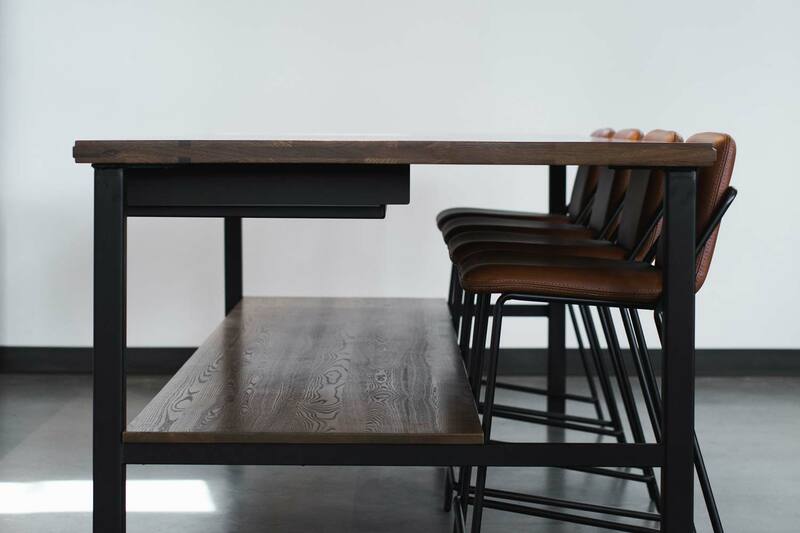 One training session at our headquarters in Minnesota will be held in order to familiarize you with the process of crafting Gather tables as well as our company's broader vision and philosophy. We will also fly to your area in the months following for a secondary training and to further our professional relationship with you. © Gather Table Co., All Rights Reserved. Order process icons are provided by Tilda Publishing.